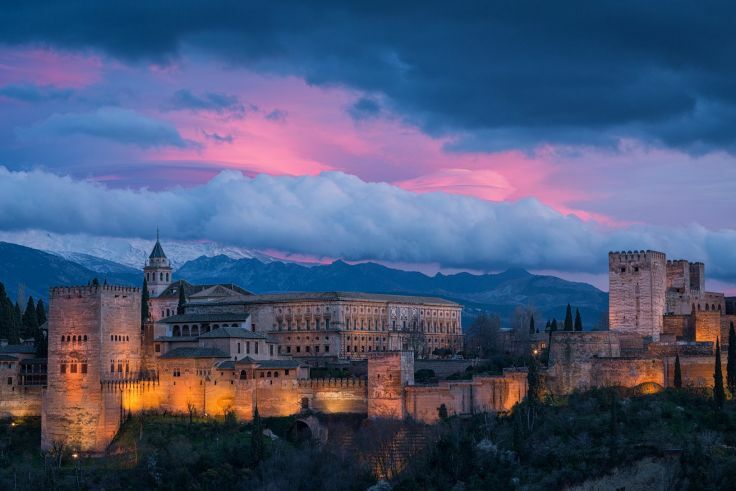 Granada needs your help to win #ViaLux. We want to fund the rental of bikes to get a real advantage on the battleground. We expect to be outnumbered so we need to be faster! With this money we hope to fund several agents.